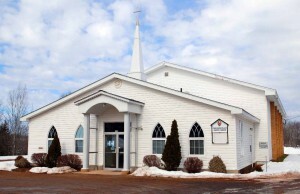 Note: On July 1, 2012, the congregations of the Wolfville Pastoral Charge (St. Andrew’s United Church, Greenwich United Church and the Covenanter Church), the New Minas United Church, the United Church of St. Paul and St. Stephen (Kentville) and the Canard Trinity United Church amalgamated to form the Orchard Valley Pastoral Charge of the United Church of Canada. We currently have two OVUC services from September through June – one at 9am (conversational) and another at 11am (more traditional). 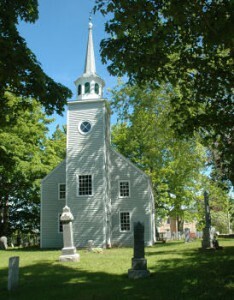 During the summer (July and August), OVUC has a service at 9:30 am, while we offer an 11am service at the Covenanter Church.